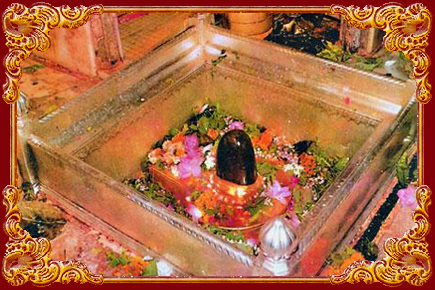 The sacred object representing the Lord Shiva is known as Jyotirlinga or Jyotirlingam. Jyoti means 'light', specifically 'radiance' and lingam is the sign of Shiva. Thus, Jyotirlinga literally means "the radiant sign." The Jyotirlinga is believed in Hindu mythology to be the light to humankind in the era of darkness. Legend says that Lord Shiva first displayed himself as a Jyotirlinga on the evening of the Aridra Nakshatra, thus the night has special admiration for the Jyotirlinga. Although there is nothing to differentiate the form, but it is supposed after a person reaches a higher level of spiritual attainment, then that person can perceive these lingas as piers of fire penetrating through the earth. 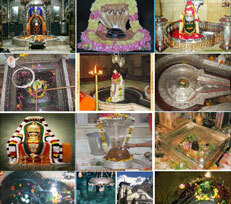 There are 12 Jyotirlinga temples located in India. 1. Somnath Temple in Gujarat The first jyotirlinga temple is believed to be the famous Somnath Temple. It is located at PrabhasPatan in Saurashtra region of Gujarat. 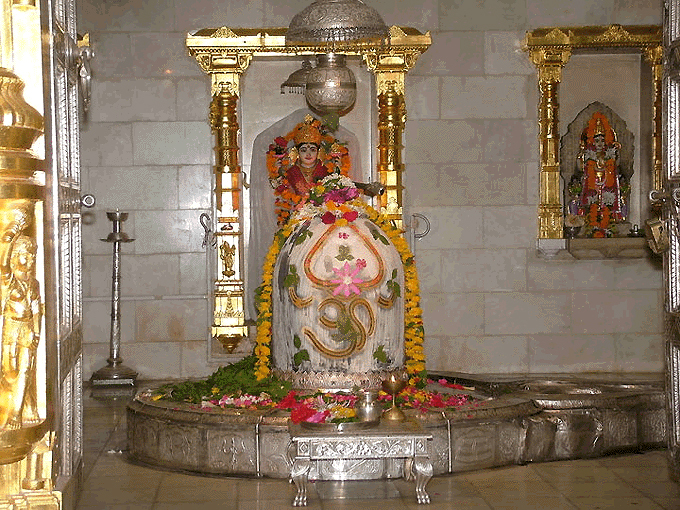 On pilgrimage of jyotirlinga temples, one usually starts from Somnath temple in Gujarat. The temple was destroyed and rebuilt in many times in its history. This temple is one of the main revered temples of India. 2. Mallikarjuna Swami Temple The temple is located at Srisailam in Andhra Pradesh state. The deity here is Mallikarjuna which is also known as Srisala is located on a mountain in Kurnool district in Rayalaseema. It is the place where jyotirlingam and Shakti peeth is together. The guru Adi Shankaracharya, the well-known saint figure in Hindu mythology, wrote hos SivandanaLahiri at this temple. 3. 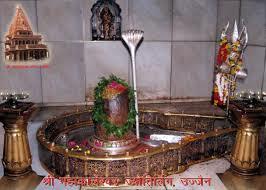 Mahakaleshwar Temple It is located in Ujjain in MP. Mahakaleshwar temple is one among the major Jyotirlinga temples because the Lingam at the Mahakal is said to be Swayambhu. It is the only one of the 12 jyotirlingams to be such thing. Plus, it is also the only one that faces in south direction. The temple also has Shri Yanta suspended upside down at the roof of the Garbhagriha (sitting place of Lord Shiva) It is the place where Jyotirlingam and Shakti peetha are together. 4. Omkareshwar Temple The Omkareweshwar temple is located on an island in Narmada River in state of Madhya Pradesh. It houses the jyotirlinga and the mamleshwar temple is nearby. 5. Kedarnath Temple The Kedarnath temple is the most northern-most jyotirlinga temple. It is closest to the abode of Lord Shiva on Kailashparbat. The Pashupatinath Temple in Himalayan nation Nepal and Kedarnath constitute one Jyotirlinga, as believed. Kedarnath is the major pilgrim centre of Hindus, as it is also a part of ChaarDhaam pilgrimage as well, that consists of just four temples. 6. Bhimashankar Temple This temple is located near Pune in Maharashtra. 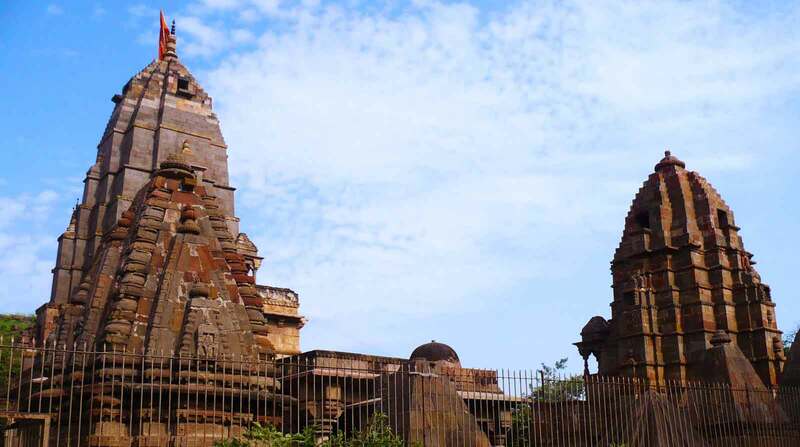 The jyotirlinga status of this temple is disputed, but however it remains one of the significant temples of Marathwada region of Maharashtra. 7. Kashi Vishwanath Temple In Hindu mythology, Kashi is the most religious place. It is located in Varanasi in Uttar Pradesh and is the holiest of Hindu temples. The Kashi Vishwanathan temple is the most important temple for Hindus, where at least once in a lifetime a Hindu should visit. The temple is located on the banks of Ganga River, the most important river in India. 8. Trimbakeshwar Shiva Temple This temple is located at Nashik in Maharshtra and has association with Godavari river origins. 9. Vaidyanath Temple This temple is located in Deogarh in eastern Indian state of Jharkhand. It is the east-most jyotirlinga temple. 10. Nageshwara Jyotirlinga Temple The nageshwara temple is considered to be the first Jyotirlinga on earth. This is also mentioned in Shiv Puranas. 11. Rameshwaram Temple This is the southern-most jyotirlinga and it is believed that at this temple consists the pillars of Lord Rama. 12. Grishneshwar Temple This jyotirlinga is located in Aurangabad in Maharashtra.